Jac o' lyn Murphy: A few fun ways to use those Plastic Easter Eggs! 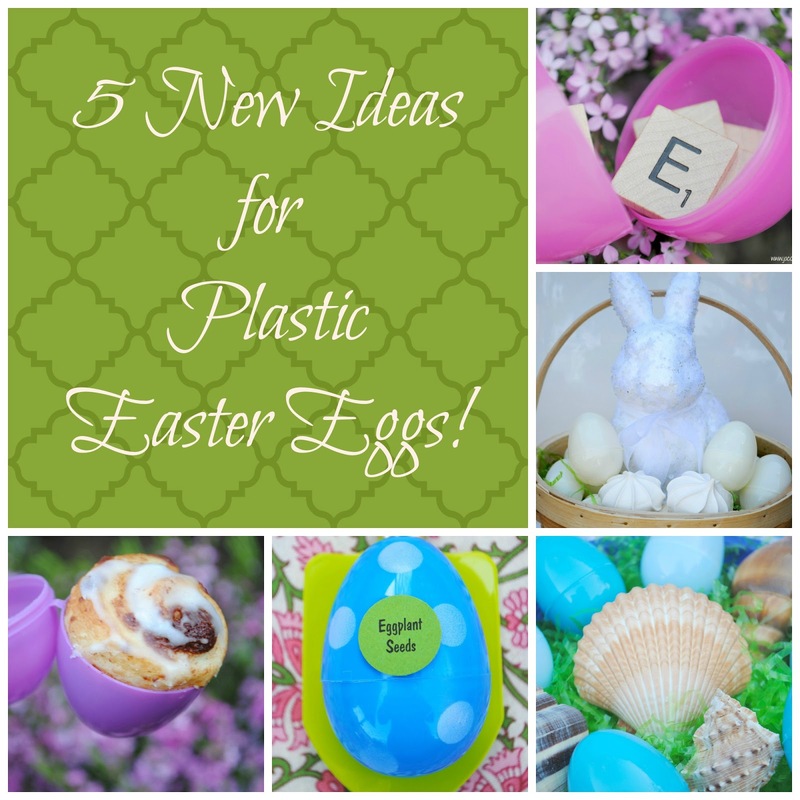 A few fun ways to use those Plastic Easter Eggs! In my opinion...those Easter egg cinnamon rolls are fabulous! Love that idea!